At Smith Services we will provide you with honest, trustworthy, professional repair services when you need it most. 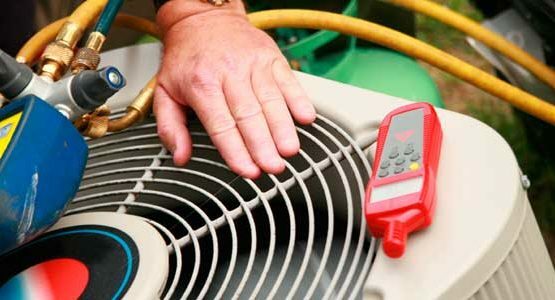 We service all makes and models of air conditioning systems and can provide you with both warranty and non-warranty covered repairs with up front pricing on all service and repair quotes. We carry a large inventory of parts so that most repairs can be made during our first trip out to your residence. Our qualified technicians will resolve your problem and provide you with a comprehensive lasting repair that will restore comfort and peace of mind to your home and family. For more information on A/C Repair Services please contact us.